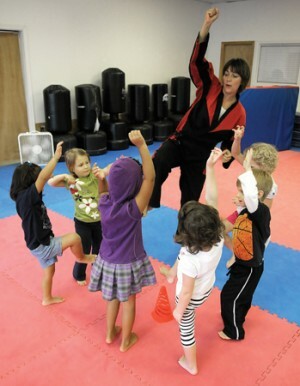 My Thoughts: Parents are concerned these days about self-defense for their children. 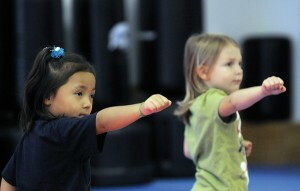 For young children, self-defense starts with confidence. 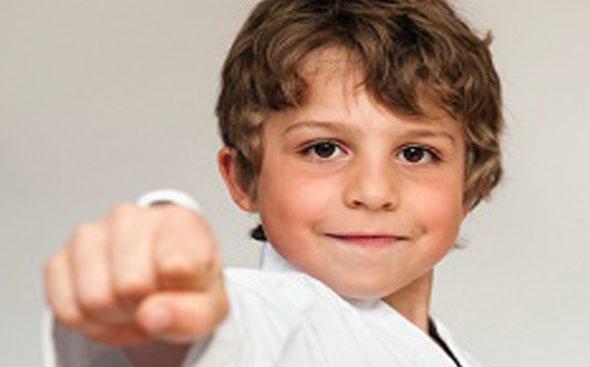 When children possess a healthy self-esteem, they learn to speak up for themselves during confrontations. They are then able to act from a place of empowerment and not fear. We work on this concept in every class! 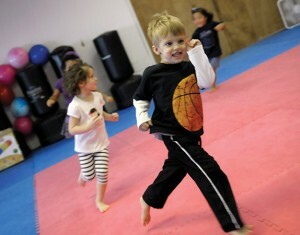 Also, offering summer camps, daycare & after school programs as well as private lessons and birthday parties. 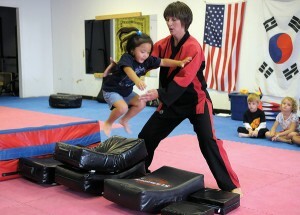 Pictures below from the Carlisle Sentinel feature article about Transformation Martial Arts for Children.